The move raises the likelihood that Xerox could lose the contract altogether. 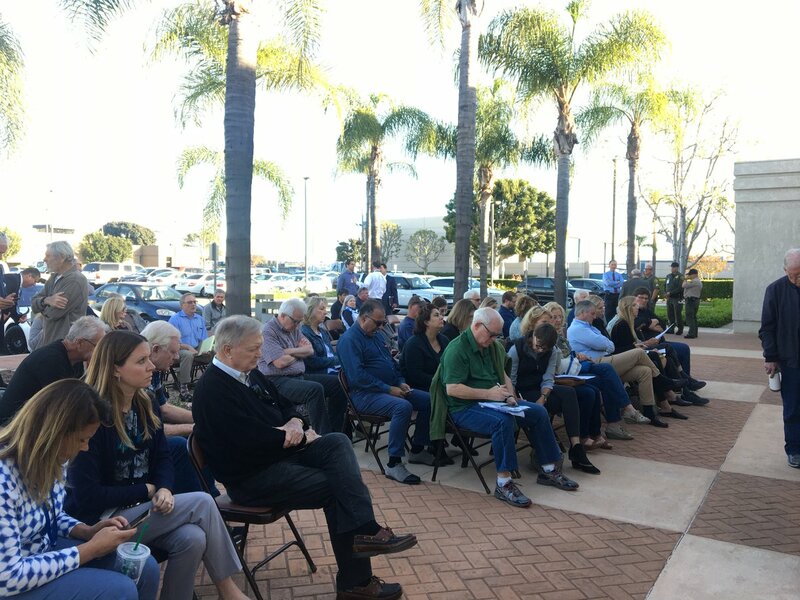 Articles on the San Onofre nuclear power plant and on housing insecurity were honored by the Orange County Press Club. The vote was delayed last week amid concerns over a $27-million price hike. This week: a controversial housing project in a Lake Forest auto mall and a controversial $134-million county contract with Xerox. About 100 marched on Anaheim City Hall this week to demand that the city switch from citywide elections to voting districts.